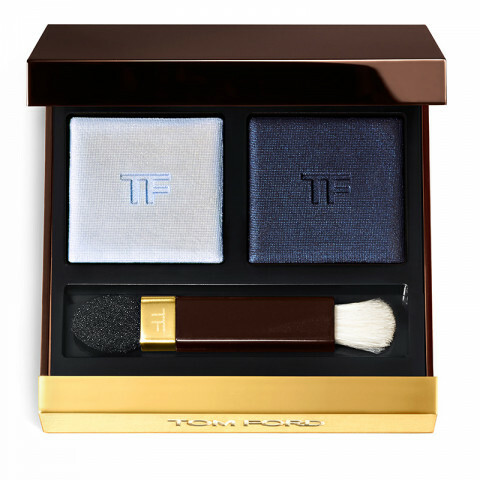 Tom Ford eye color duo from the spring 2015 color collection juxtaposes a woman's light and dark sides. An opaline shade of jade, plum or indigo can be worn alone or layered over its deep metallic sister shade. Created with a vanguard texture, the shades can be applied dry for a sleek metallic look or wet for a bold, colorful finish.